W. W. Norton & Company, 9780393314038, 896pp. The fifty-one texts in this volume range from Freud's dreams, to essays on sexuality, and on to his late writings, including Civilization and Its Discontents. Peter Gay, a leading scholar of Freud and his work, has carefully chosen these selections to provide a full portrait of Freud's thought. His clear introductions to the selections help guide the reader's journey through each work. Many of the selections are reproduced in full. 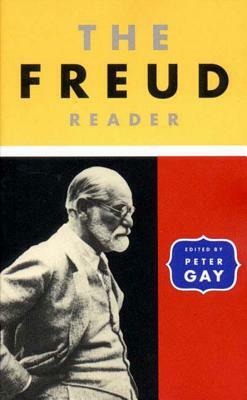 All have been selected from the Standard Edition, the only English translation for which Freud gave approval both to the editorial plan and to specific renderings of key words and phrases.